State University of New York at Albany, B.S. Hadley L. Matarazzo litigates cases involving medical device and pharmaceutical liability, toxic torts, medical malpractice, and catastrophic personal injury. 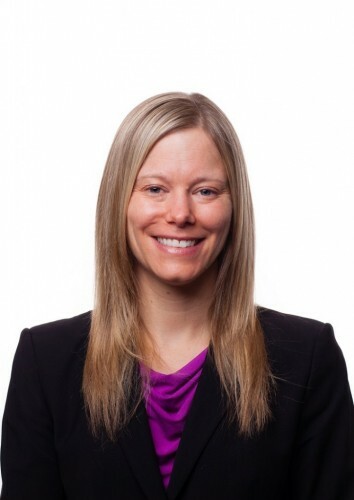 She has extensive experience handling complex litigation, including serving in court appointed leadership positions in multi-district litigation (MDL) in federal court and multi-county litigation (MCL) in New Jersey. Hadley oversees the Faraci Lange’s defective drug and medical device practice. 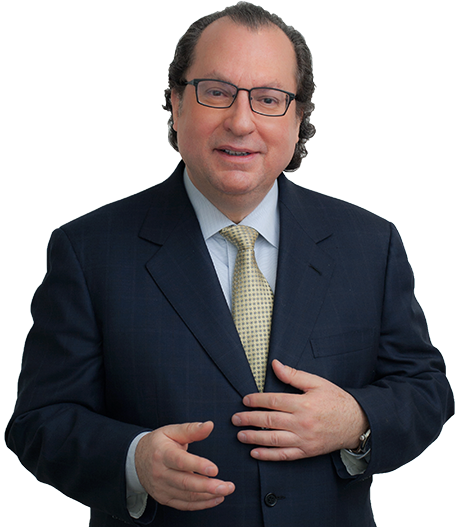 With more than 30 years of experience, Gerald concentrates on toxic tort and complex personal injury cases in addition to handling consumer protection, civil rights, employment law, police litigation and class actions. Mr. Williams holds an Avvo “Excellent” rating and he has earned the highest rating possible of AV Preeminent* from Martindale-Hubbell. 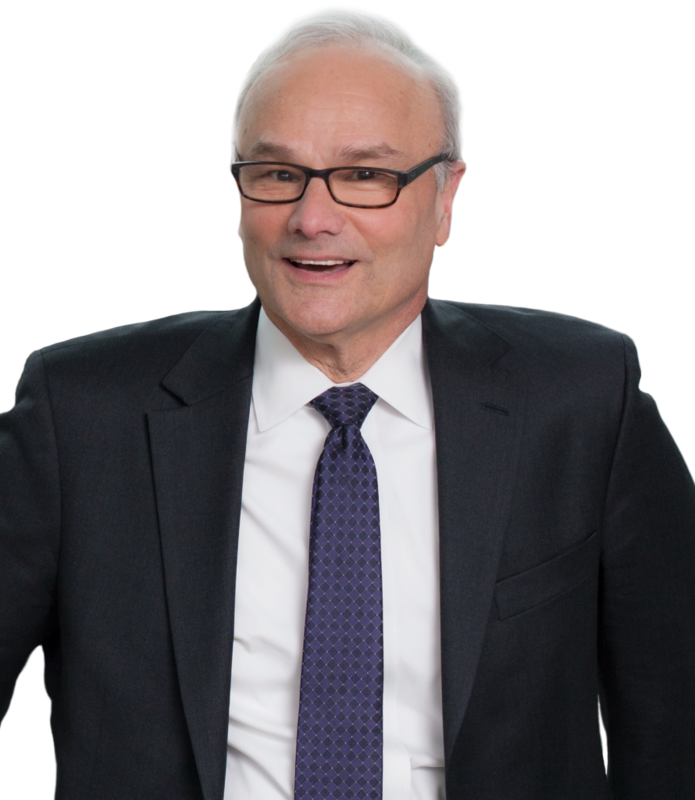 Mark Cuker is one of the foremost environmental litigation attorneys in the country. Mr. Cuker’s accomplishments have earned him the highest rating possible of AV Preeminent* from Martindale-Hubbell. His involvement in the significant environmental litigation of the Toms River drinking water contamination case became the subject of a 2014 Pulitzer Prize-winning book. 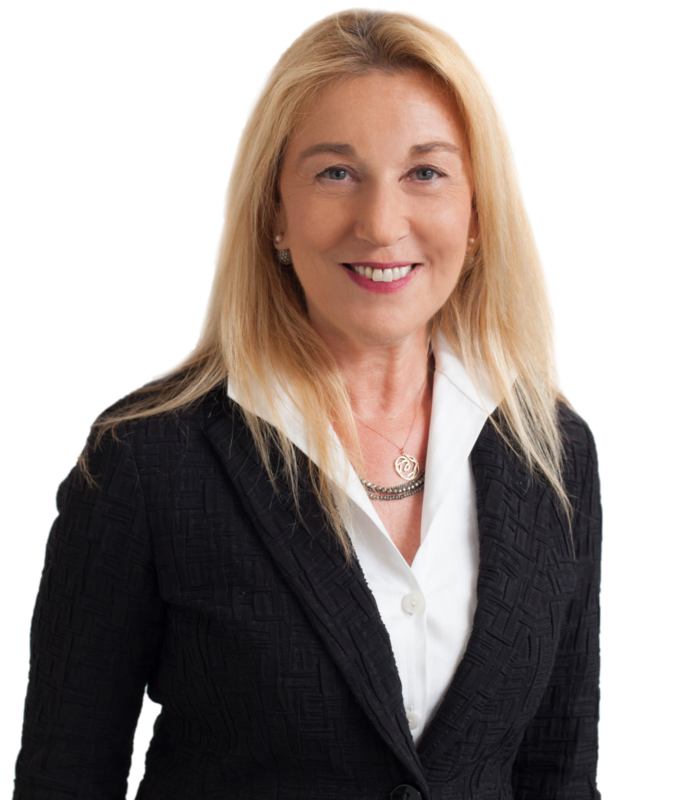 Esther Berezofsky is nationally recognized and respected for representing plaintiffs in complex litigation involving mass torts, pharmaceutical drugs and medical device products liability, consumer fraud class actions, environmental litigation and chemical exposure cases. Ms. Berezofsky is the past President of Public Justice and continues to serve on the Board of Directors, an officer of the Section on Toxic Environmental and Pharmaceutical Litigation (STEP) of the American Association of Justice AAJ (formerly ATLA), on the Board of Governor’s of the New Jersey Association of Justice (NJAJ) and awarded the ATLA-NJ Gold Medal for Distinguished Service. 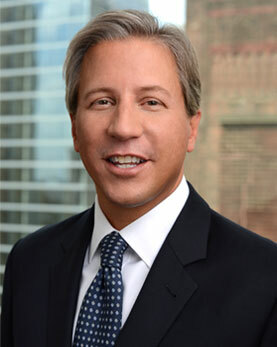 Eric Chaffin exclusively represents personal injury victims, consumers, whistleblowers and shareholders in state and federal trial courts and appellate courts across the country. His vast experience in both civil and criminal law allows him to provide knowledgeable and highly skilled legal representation for his clients. 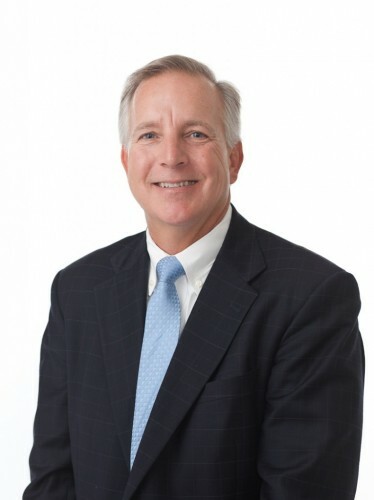 Mr. Chaffin further has extensive experience in personal injury, product liability and mass tort litigation, representing consumers in various cases involving drug, medical device and over-the-counter products. 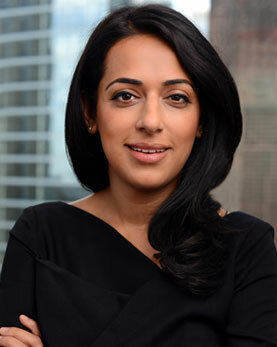 Roopal P. Luhana focuses her practice on representing injured consumers in mass tort litigation, product liability litigation and catastrophic personal injury cases. Ms. Luhana gained invaluable experience while working as a legal clerk for the now retired Judge Marina Corodemus when she was the Mass Tort Judge of New Jersey. While clerking for Judge Corodemus, Ms. Luhana managed thousands of mass tort cases, environmental contamination cases and various class actions. She worked closely with the Judge to develop case management orders and strategies for efficiently and effectively managing and resolving cases.